Transform your property into the landscape of your dreams with P&C Stone Work and Landscaping. All work is guaranteed, and no job is complete until you truly love what you see. P&C Stone Work and Landscaping has been providing professional, personalized service to commercial and residential clients since 2001. We are a full service landscaping contractor offering a wide variety of services including lawn maintenance, lawn installation, patios and much more! Call us today at (617) 828-5874. Choose the experts in full lawn care services, walks, patios & walls. 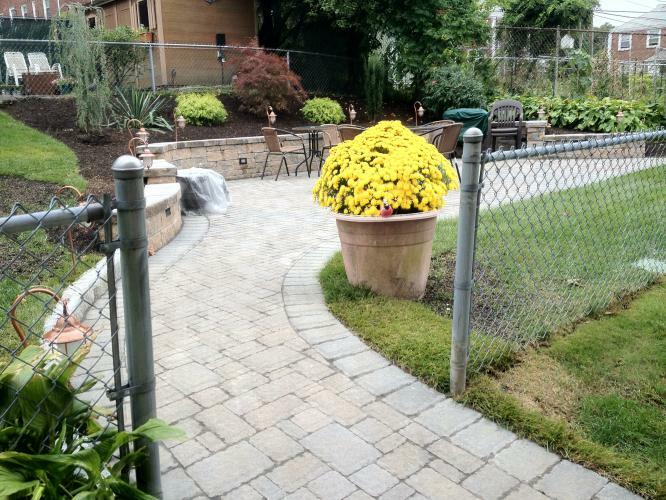 P&C Stone Work and Landscaping is fully insured and offers free estimates. At P&C Stone Work and Landscaping, we are known for our exceptional customer service. We are dedicated to ensuring your complete satisfaction. We will work with you during every step of the project to make sure it meets all of your needs and expectations!